Our final installment in the Halo Retrospective is now up. 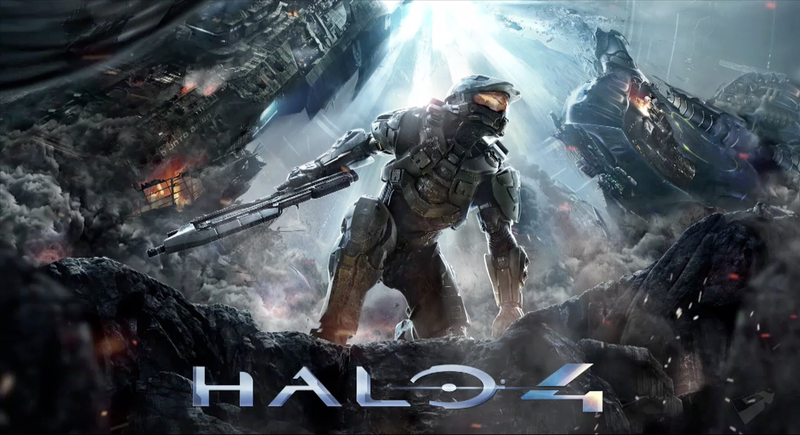 At some point in the near future we’ll be discussing the Halo: Master Chief Collection. And don’t forget Halo 5 is just around the corner! In addition to getting our show through iTunes or on our website you can now find us on Stitcher and easily listen to us anywhere you go! Stitcher’s app is available for iTunes, Android, as well as desktop playback. YouTube video will be up later tonight. There’s no actual video to go with this but the episode will be on YouTube nonetheless.